This genteel-looking old fellow is Thomas Francis Hammond (1852-1924), the avaricious younger brother who orchestrated the arrest and incarceration of typewriter inventor James Bartlett Hammond on the afternoon of Tuesday, April 23, 1907. The previous day, James B. Hammond was alleged to have "talked incoherently" at his residence at the Cumberland Hotel, at the crossroads of 23rd Street, Fifth Avenue and Broadway. An overdose of India Relish, perhaps? Too much malt vinegar? Tomato chutney? 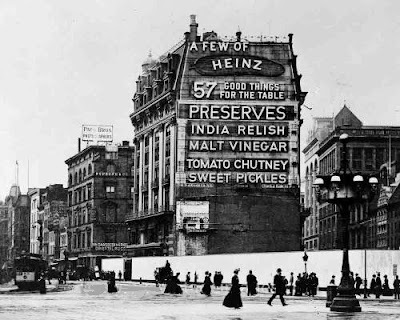 That same day, Monday the 22nd, Thomas F. Hammond, a cash register salesman, approached a friend and near neighbour in New Rochelle, New York, the Yale-educated John Holden (1862-1931), of the Broadway law firm Holden & Rogers. Thomas Hammond asked Holden to prepare two affidavits, one to be signed by Thomas B. Hammond and the other by the Hammond Type Writer Company general manager Albert Bryce (1864-). 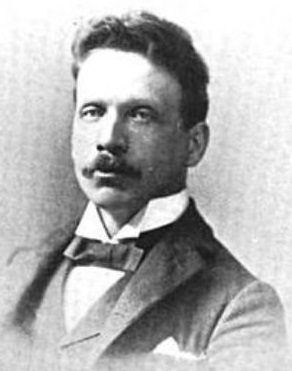 Lawyer John Holden, of New Rochelle. 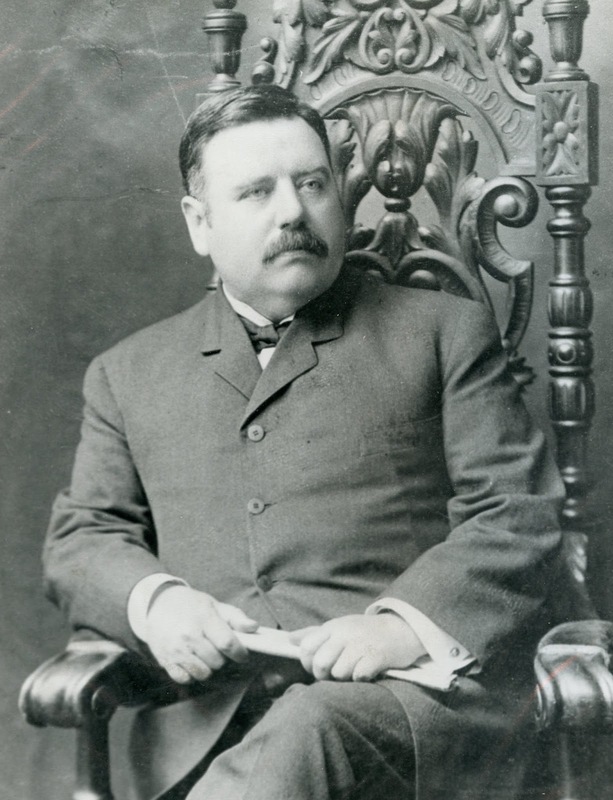 His father, Isaac Holden, was a manufacturer and vice-president of the Wheeler & Wilson Sewing Machine Company in Bridgeport, Connecticut. Holden succeeded later on Monday the 22nd to convince Magistrate James Joseph Walsh (1858-1909), of the West Side Court, to issue a warrant for James B. Hammond's apprehension on the grounds of him being "a victim of insane delusions". 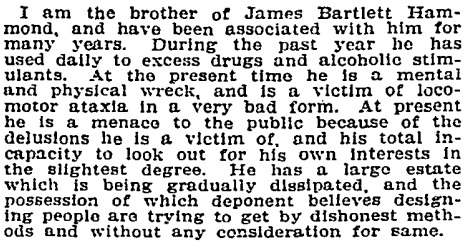 Subsequent events were to prove conclusively that James B. Hammond was far from "delusional" or indeed from being insane in being concerned about a plot against him. 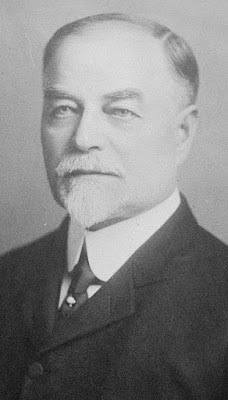 In a summary of a case heard by the Appellate Division of the Supreme Court of New York on February 3, 1911, it was stated, "It seems clear upon this record that plaintiff ["alienist" David Orr Edson was], actually employed by [neurologist and psychiatrist Pearce Bailey] (who had been employed by Thomas Hammond or his attorney to take charge of the proceedings in lunacy in opposition to what defendant [James B.Hammond] believed to be his best interest)." Early on the afternoon of April 23, 1907, while Thomas F. Hammond and Albert Bryce sat in a cab outside the Cumberland, James B. Hammond was served with Magistrate Walsh's warrant in his hotel apartment. The warrant was served by a private detective, former policeman Bernard F. Birmingham (1853-), also employed by Thomas Hammond. Birmingham took James Hammond in a cab to the West Side Court, and Thomas Hammond and Bryce followed, no doubt feeling safe but far from sorry, in their own cab. Waiting in another cab, outside the court, were "alienists" [psychiatrists] Carlos Frederick MacDonald (1845-1926) and William Bradley Coley (1862-1936). Both were to swear on oath that, based on a mere glance at James B. Hammond still sitting in his cab, was he was insane! MacDonald was a professor of mental diseases at the Bellevue Hospital Medical College in New York City from 1888-96 and chairman of the New York State Commission in Lunacy from 1880-96. In 1906 he examined Leon F. Czolgosz, who had assassinated President William McKinley in 1901. He was president of the American Medico-Psychological Association (now the American Psychiatric Association) from 1913-14 and was an expert witness at the trials of Harry Thaw and Harrison W. Noel. In 1876 he was appointed superintendent of the State Asylum for the Criminally Insane in Auburn, New York. 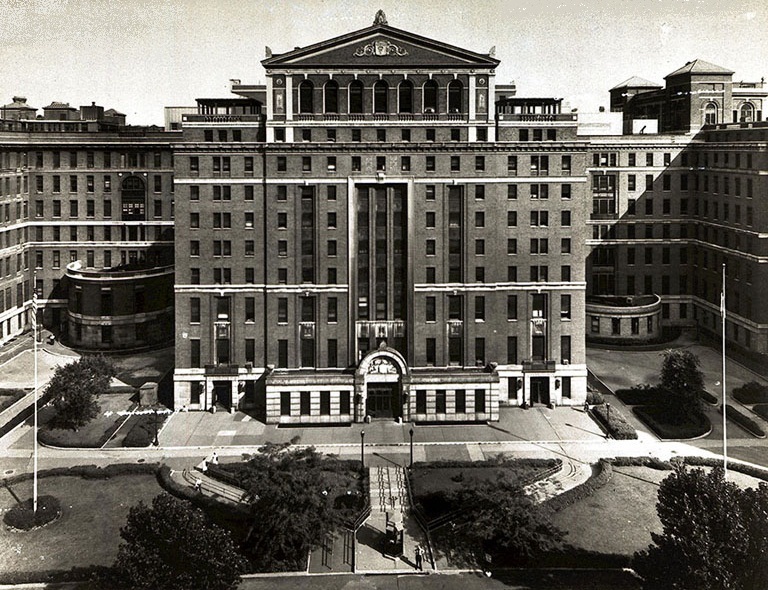 He then managed the New York State Inebriate Asylum in Binghamton, New York. Coley is better known today as an American bone surgeon and cancer researcher, a pioneer of cancer immunotherapy, but he had also worked as a psychiatrist. 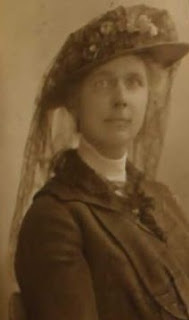 According to a statement made two days later, on April 25, by the counsel for James B. Hammond and the Hammond Type Writer Company, Alexander Brough (1863-1940), Thomas F. Hammond had embarked on this attempt to take control of the company without first consulting Brough or any of James Hammond's other family members, friends, doctors or business associates (Bryce, obviously, aside). Oddly enough, however, when Brough first visited James B. Hammond in the Bellevue, on April 24, it was believed by the Times that he was representing Thomas F. Hammond. So began James Bartlett Hammond's 26 weeks of imprisonment. By the time he was released from Walker Gill Wylie's sanitarium on West 75th Street, on December 5, 1907, much had changed. For one thing, James Hammond's two primary antagonists, his brother Thomas Francis Hammond and his typewriter company's now sacked general manager, Albert Bryce, had hightailed it out of New York. Thomas Hammond headed south for Atlanta, Bryce west to Detroit. 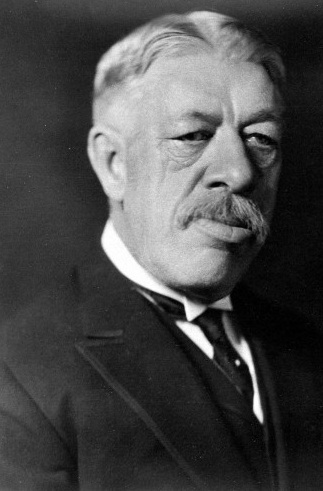 Thomas Francis Hammond's dark deeds of 1907 reflected great ingratitude. 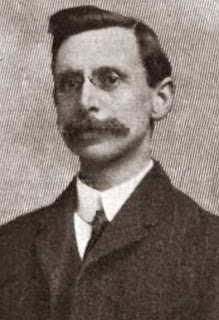 James Bartlett Hammond had given his younger brother a job in 1888 as the Hammond Type Writer Company general agent in Philadelphia, succeeding S.G. Wright. Thomas Hammond remained in that role until 1900, when he moved to New York and had a roof put over his head at the lower edge of Central Park by James B. Hammond and James' wife Jennette Maxwell Hammond. Yet James declined to employ Thomas at the Hammond typewriter company's head office. 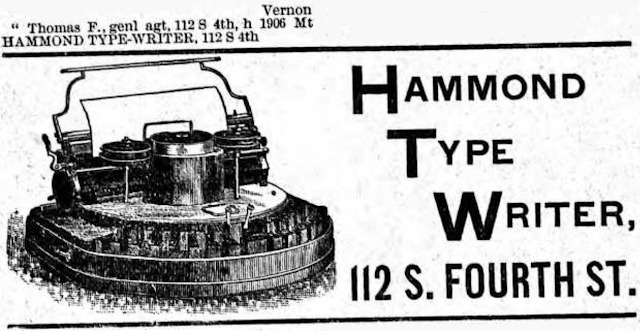 Thomas F. Hammond's audacious attempt to take over the running of his brother's typewriter business did not exactly end in tears, but it did succeed in completely splitting asunder the Hammond family, however tight it may previously have been. In disgrace after his failed bid, Thomas F. Hammond became the Underwood Typewriter Company's manager in Atlanta, Georgia, a position he held until 1915, when he moved back to Philadelphia. 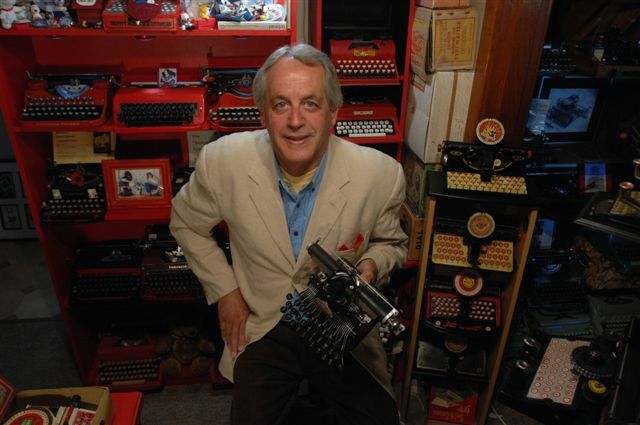 But typewriter historians never forgave him for having his sibling James B. Hammond locked up. After all, as Typewriter Topics said in 1916, "James B. Hammond was well known ... for his eccentricities." In other words - he was a harmless genius, and constantly good copy. The sentence of typewriter historians? To totally ignore Thomas F. Hammond for the rest of time. Even when Typewriter Topics did once make passing reference to him, in an August 1912 photo caption, it ignored his connection to the great man. 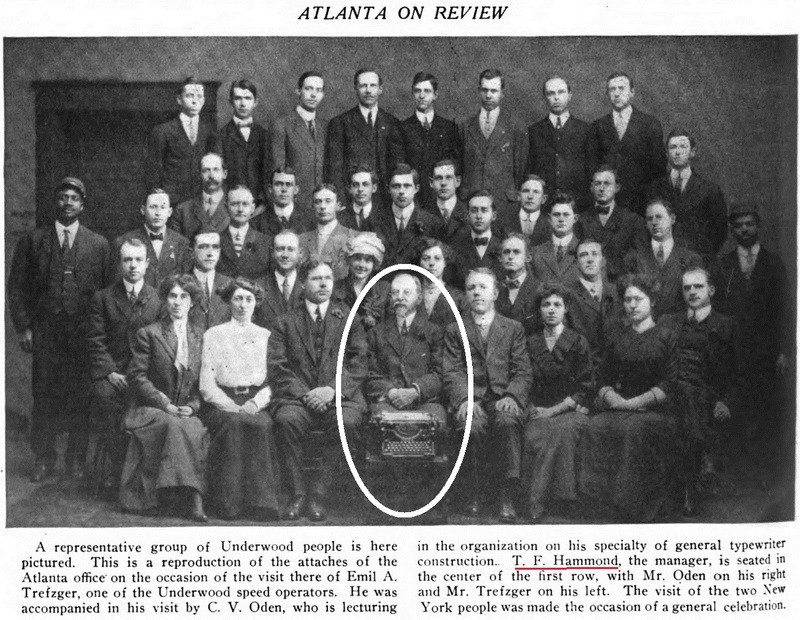 And when Thomas F. Hammond died, in Philadelphia on January 21, 1924, aged 71, his obituary in the Atlanta Constitution did not mention his much more famous brother. By then James B. Hammond had long since gone to his own grave, firmly believing he had had the ultimate revenge on his family, in leaving his $3 million estate to the Metropolitan Museum of Art. Less than three weeks after his death, the Atlanta Constitution asked Thomas F. Hammond what he was going to do about this. "No war has been declared," Thomas said, "Nothing has been decided ... the matter [of a family challenge to the will] rests with attorneys in New York". He was wrong. Thomas Hammond had been left out of the family loop. Four of his siblings and four nephews and nieces had reached a decision, and had agreed not to waste money by contesting the will in the courts, but instead to enter into direct negotiations with the Metropolitan Museum of Art, to reach an amicable settlement. On May 9, 1913, the museum offered these eight "heirs-at-law" $135,000 on condition they did not contest the will, and the Hammond family accepted. They transferred "All right, title and interest in or claim to any of the property real or personal wherever situated of which the said James B. Hammond died possessed which they or any one or more of them may or might have or claim to have by reason of a contention that the said James B. Hammond died intestate or by reason of any other alleged last will and testament which may appear or be produced in the future." The truth about the "will war" was that Thomas F. Hammond could not get involved because his credibility had been shot to pieces. Even though court documents showed him to be one of nine "heirs-at-law", the Hammond family had shunned him. His clumsy grab at James' fortune in 1907 had embarrassed his siblings, and, in Atlanta, it was a case of him being "out of sight, out of mind". Thomas Hammond's efforts to have James B. Hammond declared insane would be shown to have considerably damaged the hopes of other family members to claim any more than $135,000 of the $3 million in the Hammond typewriter fortune. They certainly did not want Thomas to be seen to be part of their plans to get from it what they could. 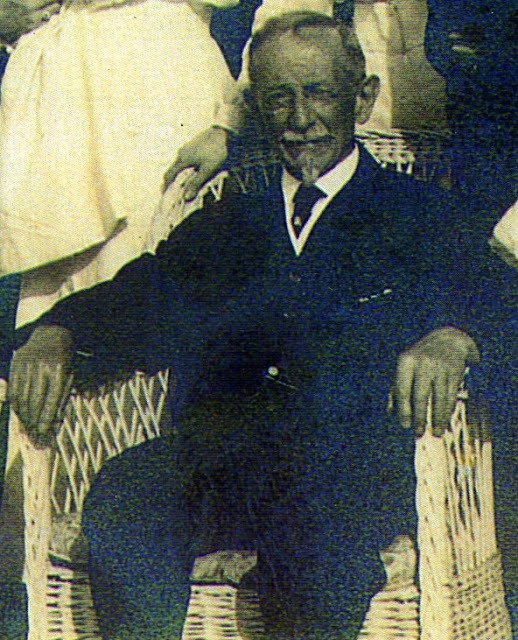 The legal team behind the executors of James B. Hammond's will had stated "that the action of his relatives [that is, Thomas F. Hammond] in endeavouring to have him [James B. Hammond] incarcerated as an insane person would be considered as sufficient reason by any probate court for omitting them from the list of beneficiaries of his will". 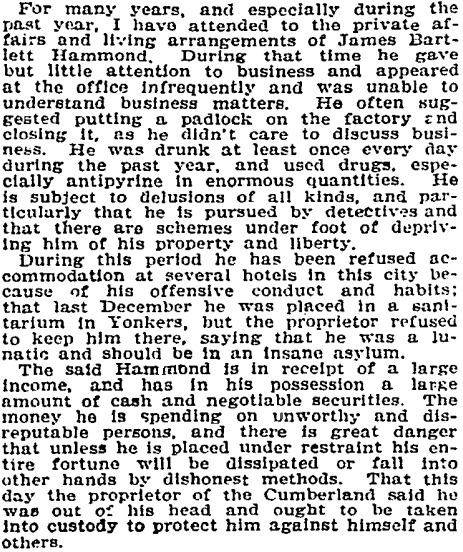 The Hammond Type Writer Company's "inside" man who aided and abetted Thomas Francis Hammond in trying to get James Bartlett Hammond declared toxically insane was English-born Albert Bryce (1864-), the Hammond company's disgruntled general manager. Bryce immigrated from London to Canada in 1885 and was a typewriter merchant in Montreal before getting involved in a legal dispute and moving to New York to work for Hammond in the early 1900s. 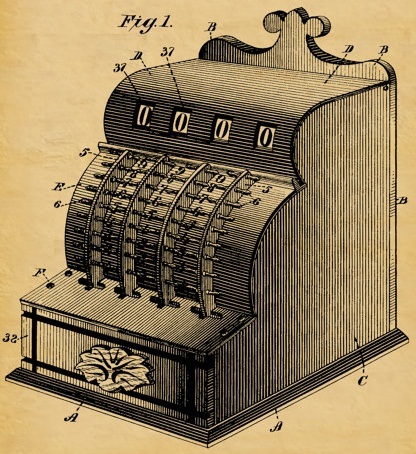 His last act at the Hammond company was to witness a patent application from company vice-president and lead mechanical engineer John Anderson Ruffin, just three weeks before he helped Thomas F. Hammond have James B. Hammond incarcerated. The Ruffin design was for a Hammond typewriter to produce embossed lettering to be used in automatic telegraph transmissions. Following his contribution to the unsuccessful effort to have James B. Hammond locked up permanently, Bryce was sacked in December 1907 and headed for Detroit to manage the Dupligraph company (he was said to have invented this duplicator). Ironically, it was a machine for which the advertising was aimed primarily at religious organisations - he was honest Albert, after all! This venture soon failed and Bryce returned to Brooklyn to sell typewriters. He worked for the General Typewriter Company and for Sun typewriters. 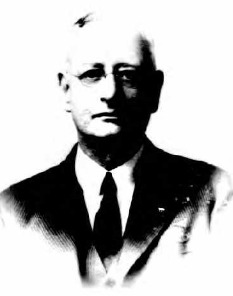 In early 1908 Bryce was replaced as Hammond general manager by Edgar Kaercher Stephenson (1862-), who later went on to work as export sales manager for L.C. Smith at Syracuse. What a drama! Sounds like something right out of a novel.